Look beyond UK for some unique once in a lifetime experiences across the globe…. 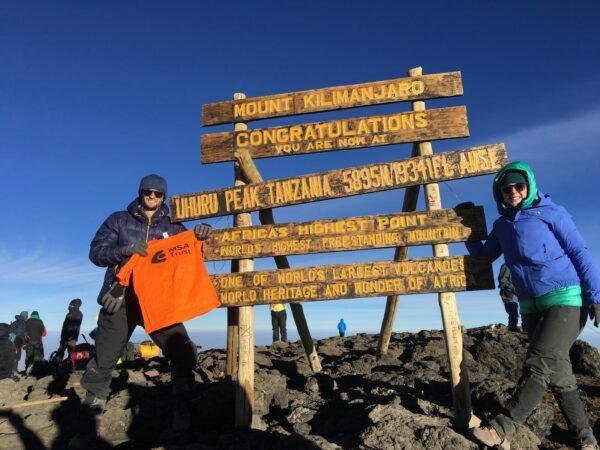 Why choose the Kilimanjaro Trek? 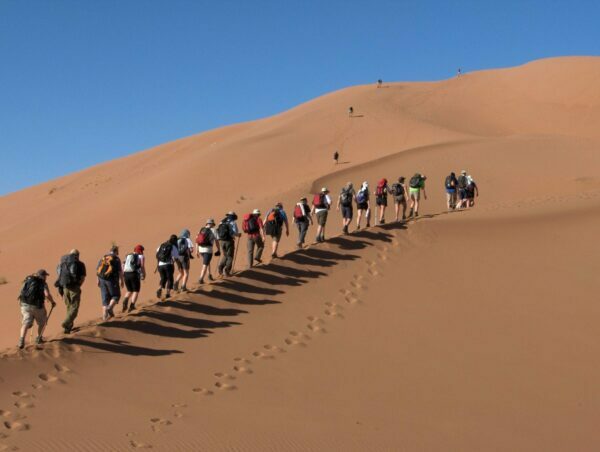 Why choose the Sahara Desert Trek?